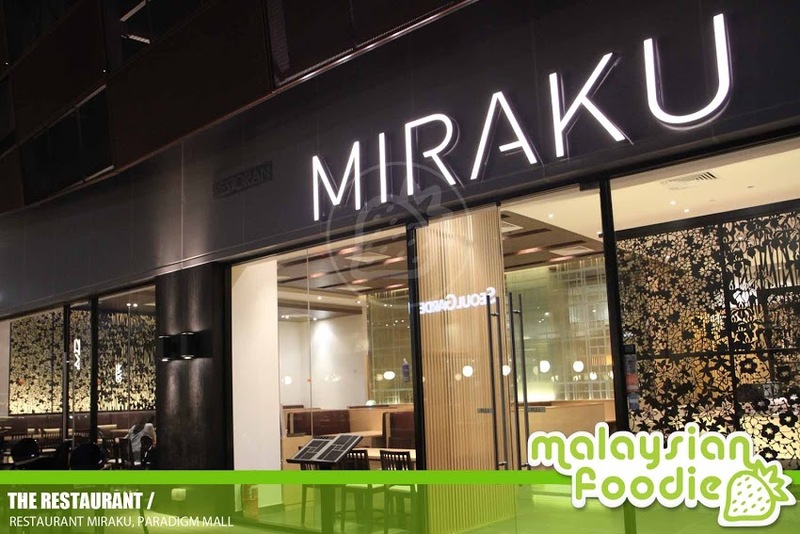 Miraku, simply means a great place for customers to enjoy great food. It is a fine dining restaurant designed to provide the art of Japanese dining to those who desire to experience gourmet food. 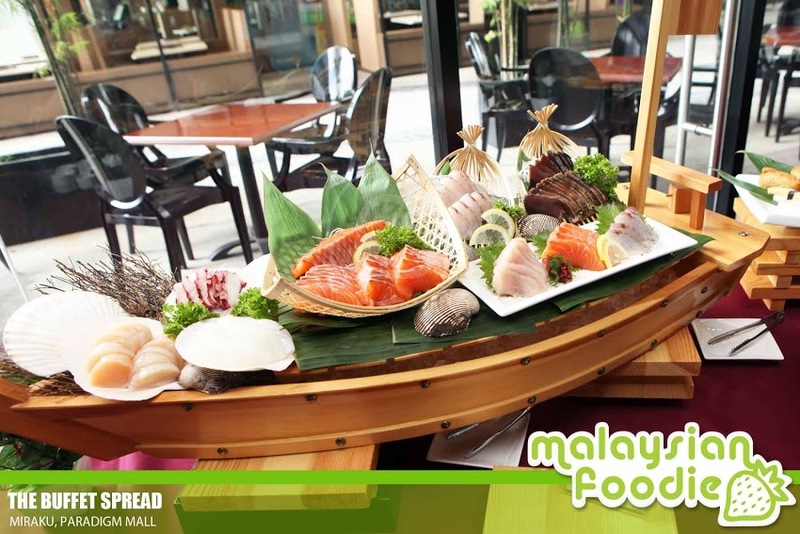 Established under the Texchem Group of Companies, Miraku aims to bring the best of Japanese culinary to Malaysia.